Single, Dual and Triple Output. EMC EN55011/22 level B conducted. 1000W 1U Hot Swap Rectifier Modules. Isolation diodes for N+1 Redundancy. Suitable for use in Battery Charging applications. 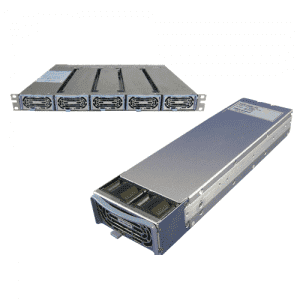 High Power Density 2.4kW in 1U. 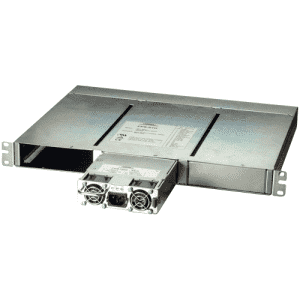 Wide Range of popular worldwide AC inputs, 1phase (230VAC) & 3phase (208VAC). Auxillary Outputs 5V/0.2A; 15V/0.2A for increased system control functionality. Output Voltage up to 600V, Current up to 300A. High power density: 8 watts per cubic inch. Electronic power factor correction (PFC). Up to 4500W per 19" shelf. 120VAC to 220 VAC manual switch. High Power Density 3.3kW in 2U. Wide Range of popular worldwide AC inputs, 1Phase (230VAC) & 3Phase (208VAC, 400VAC). 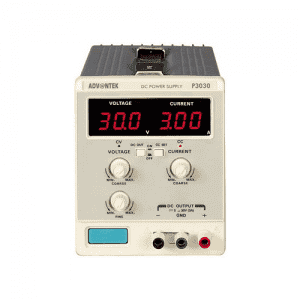 Active Power Factor Correction (Single-Phase & Three-Phase AC Input). 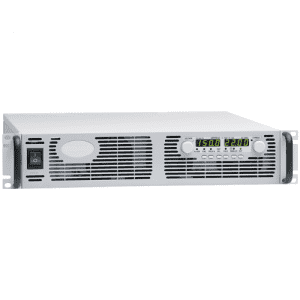 Output Voltage up to 600V, Current up to 400A. Universal input 85VAC - 265VAC. 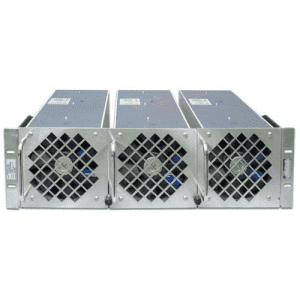 1600W 1U Hot Swap Rectifier Modules. 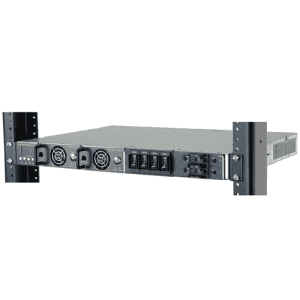 Up to 7600W power in 1U x 19in Rack. High Power Density 5kW in 2U. 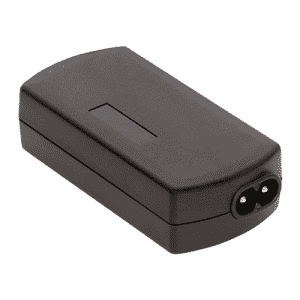 Wide Range of popular worldwide AC inputs, 3 phase (208VAC, 400VAC). Active Power Factor Correction (Three-Phase AC Input). 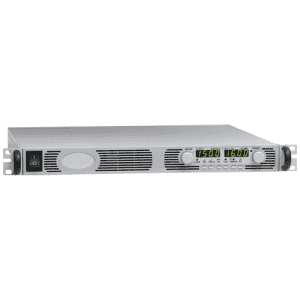 Output Voltage up to 600V, Current up to 600A. Switch mode design: compact & light weight. Short Circuit & Overload protection. 0-100% adjustment for Voltage & Current. 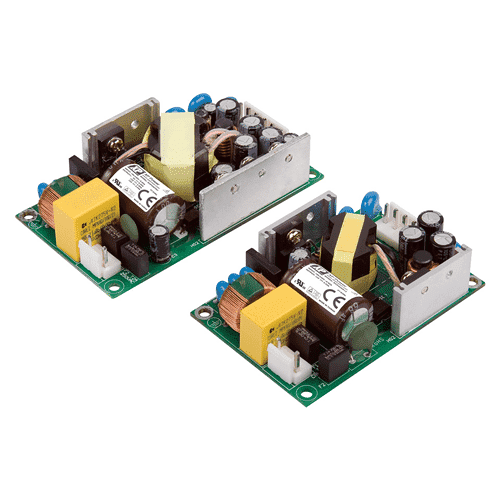 Five models to choose from up to 60V and 30A. 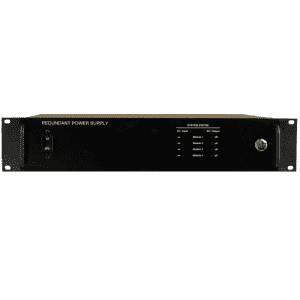 Intelligent Power Shelf with fully integrated Intelligent Control Module. High-resolution OLED display with Intelligent front panel controls. TCP / IP remote Ethernet communications. Hot swappable 70OW, high efficiency.